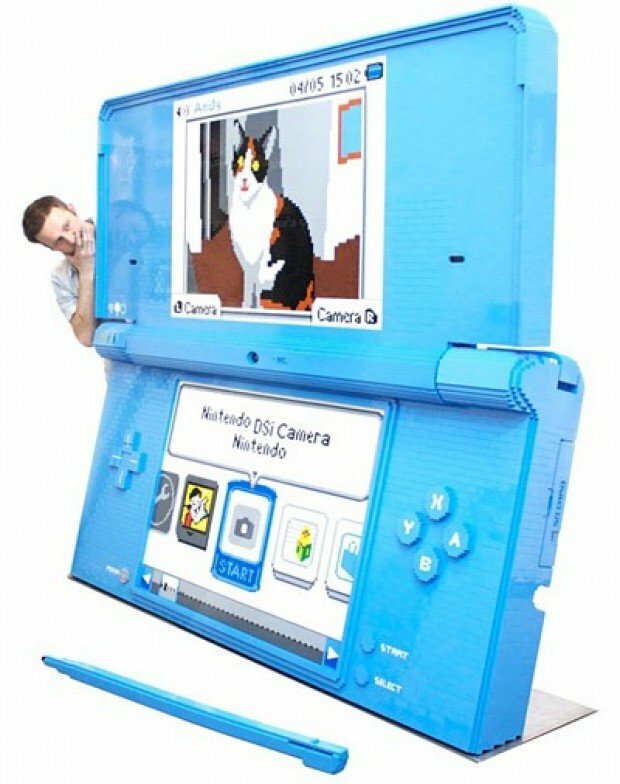 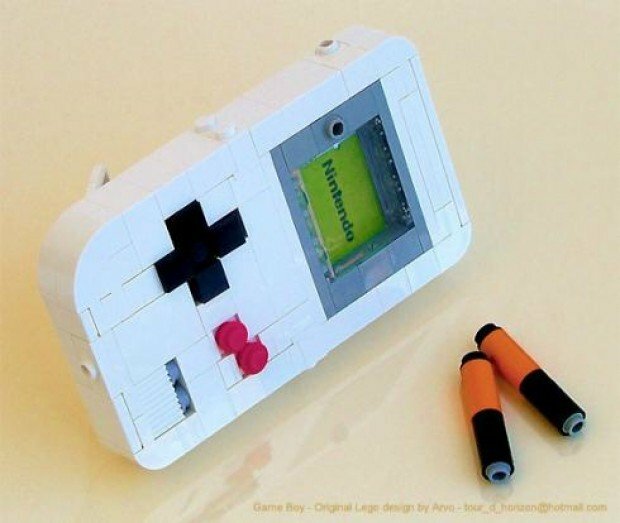 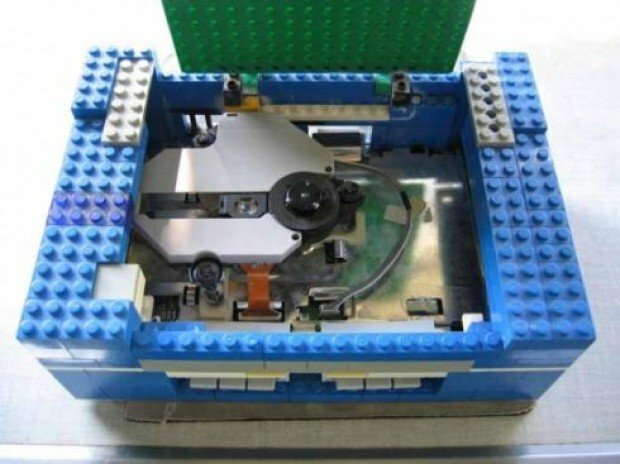 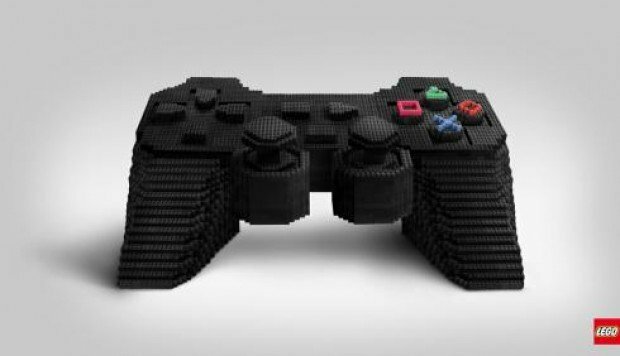 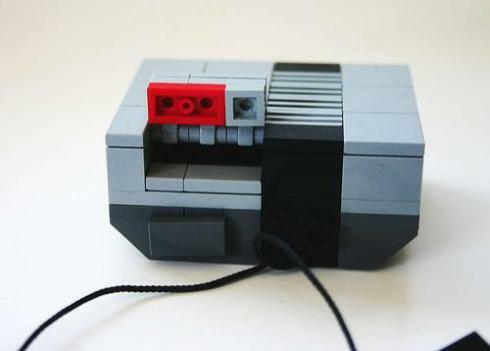 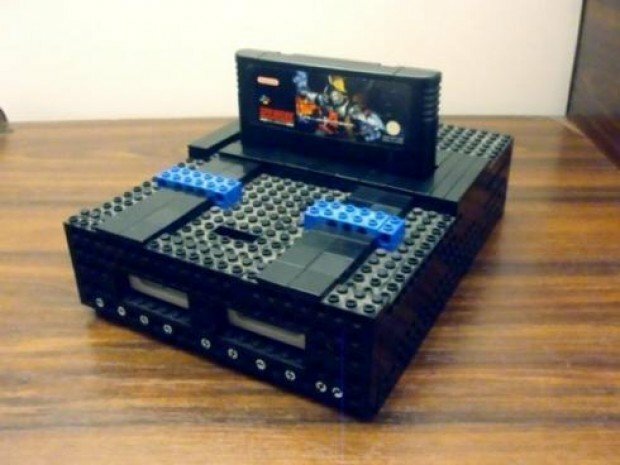 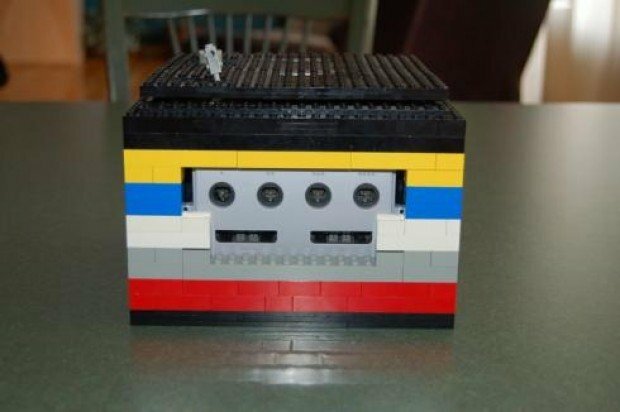 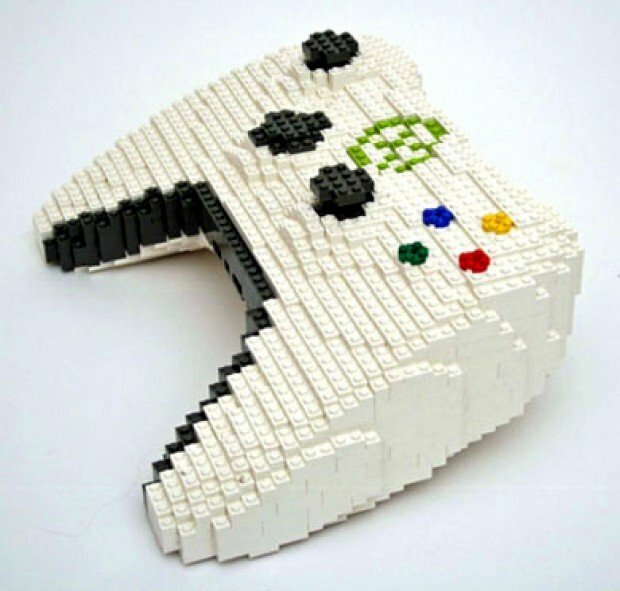 ChurchMag / Creative / LEGO-fied: Nintendo, Playstation & More! 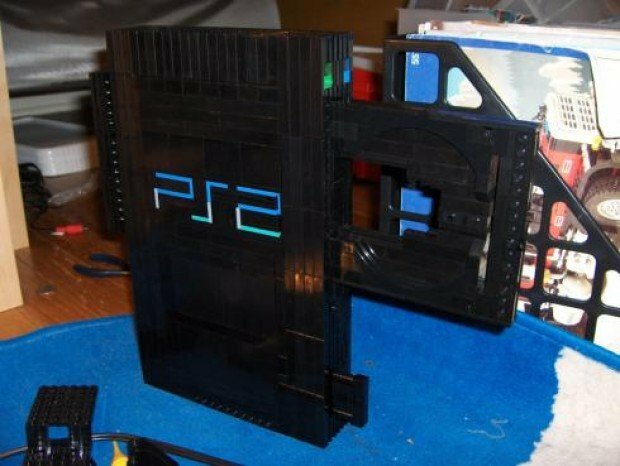 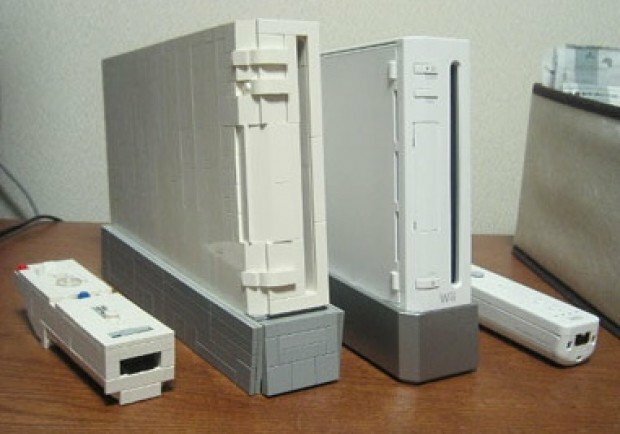 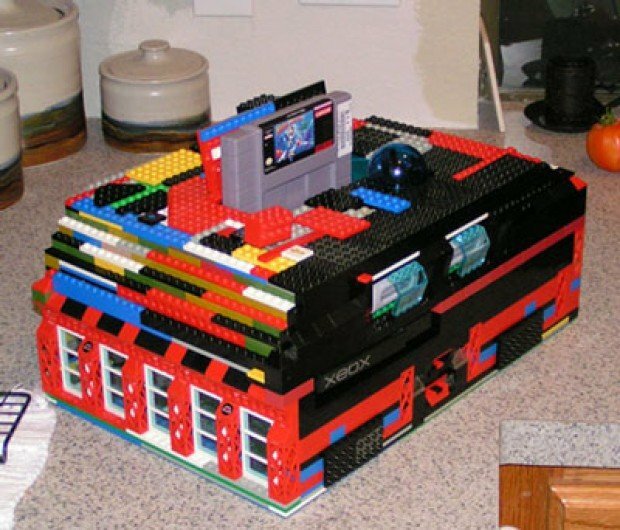 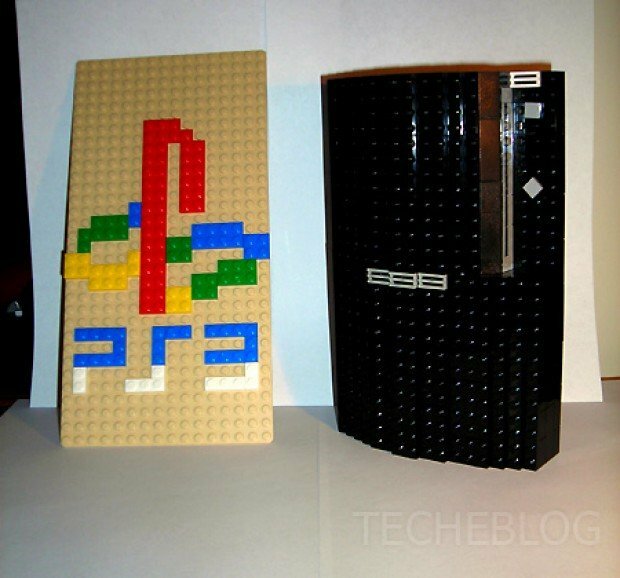 LEGO-fied: Nintendo, Playstation & More! 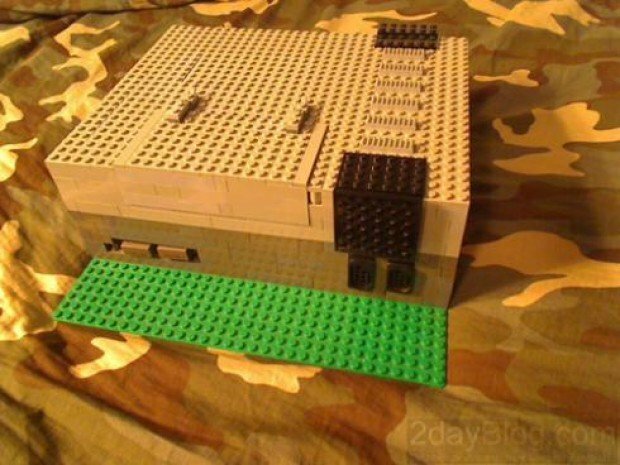 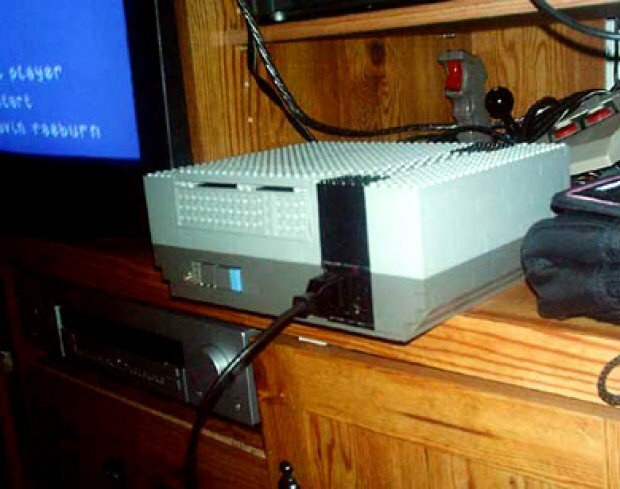 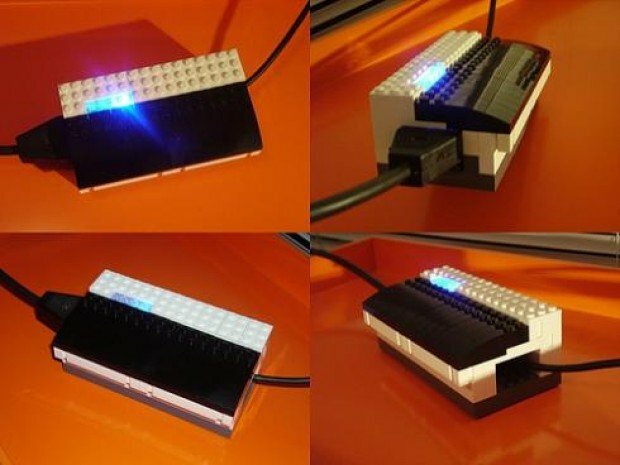 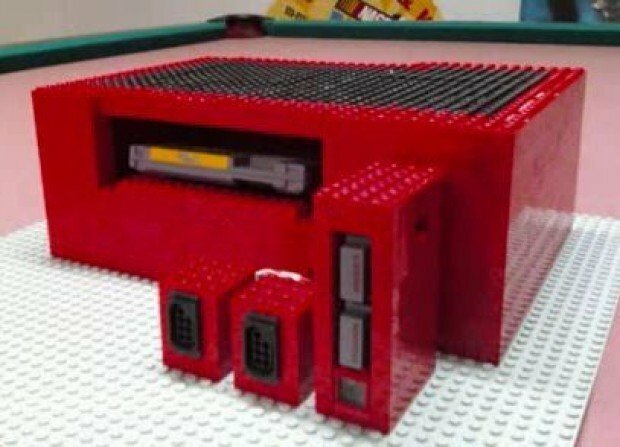 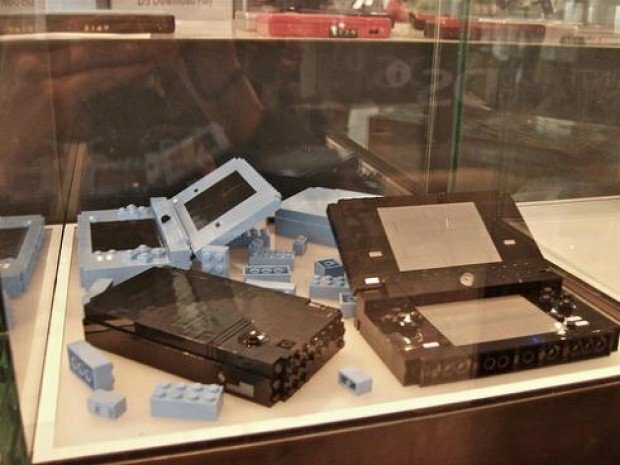 This collection of of video game consoles turned LEGO is awesome. 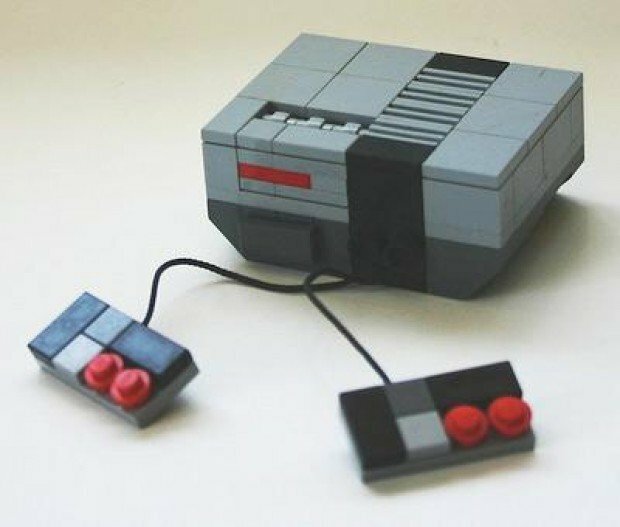 From Nintendo’s 8-bit NES to the PS3, these range from fun to functional! 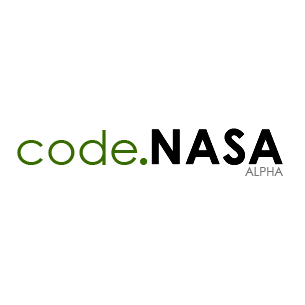 NASA Goes Open Source, Should the Church?